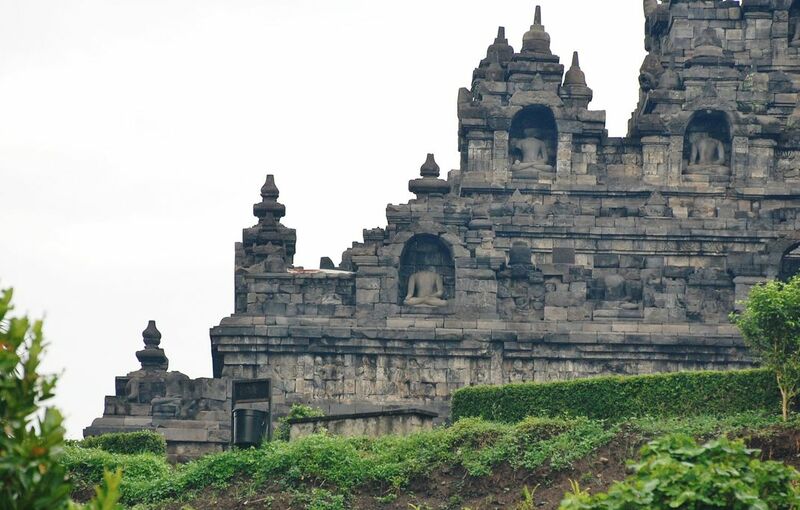 Borobudor Temple in Indonesia is a UNESCO site beyond compare. The sheer size is staggering. Date Uploaded: Sept. 16, 2016, 4:17 p.m.